Boudoir photography offers some of the most intimate and elegant perspectives on the human form. So much more than 'smutty pictures' - Boudoir photography has more to do with the classical paintings of naked forms than it does with blue photos. Feel free to read around the subject before submitting your pictures. Good luck! 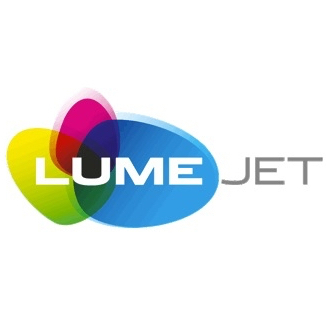 Winners and highly commended finishers will gain LumeJet prizes worth £30.